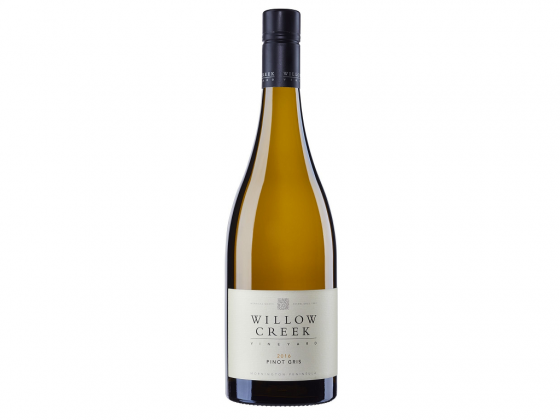 This highly aromatic Pinot Gris has enticing floral aromas of rose and violets complemented by notes of ripe pear and marzipan. The palate is textured and refined, with flavours which mirror the wine’s aromas. Whole bunches have lent satisfying grip to the palate, which abounds with savoury character.